The Gist: Mike Schur on TV comedy casting, and the Gawker outrage. Mike Schur of Brooklyn Nine-Nine and Parks and Recreation on the correlation between beauty and funny. 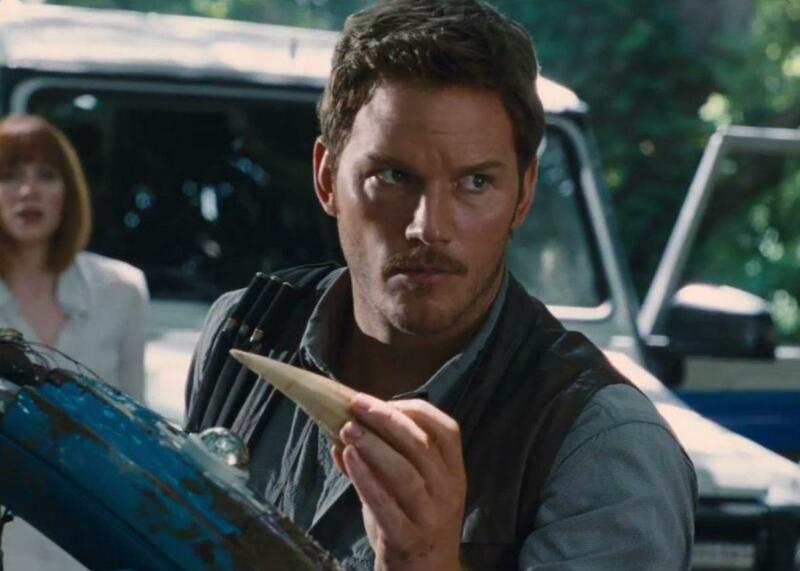 Now that Chris Pratt is a major hottie, can he still be funny?